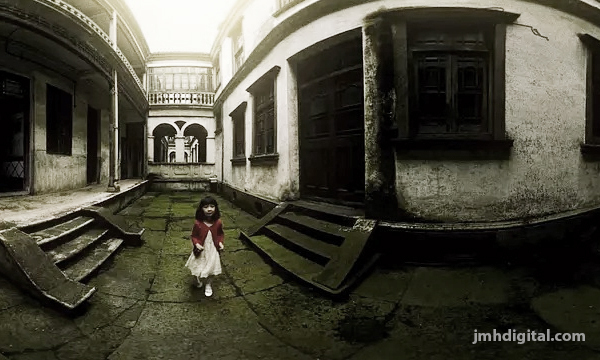 The sequel to the 2014 hit film The House That Never Dies and based on true events that took place at the spookiest of Beijing’s Four Oriental Haunted Houses, THE HOUSE THAT NEVER DIES: REAWAKENING debuts on digital and DVD December 4 from Well Go USA Entertainment. Starring Joan Chen (The Last Emperor, Judge Dredd), Julian Cheung (The Grandmaster), Mei Ting (Blind Massage) and Gillian Chung (Ip Man: The Final Fight), the story takes place a hundred years after a mutiny by warlords in Beijing when an expert in cultural relics encounters supernatural phenomena at the mansion on 81 Chaoyangmennei Street. 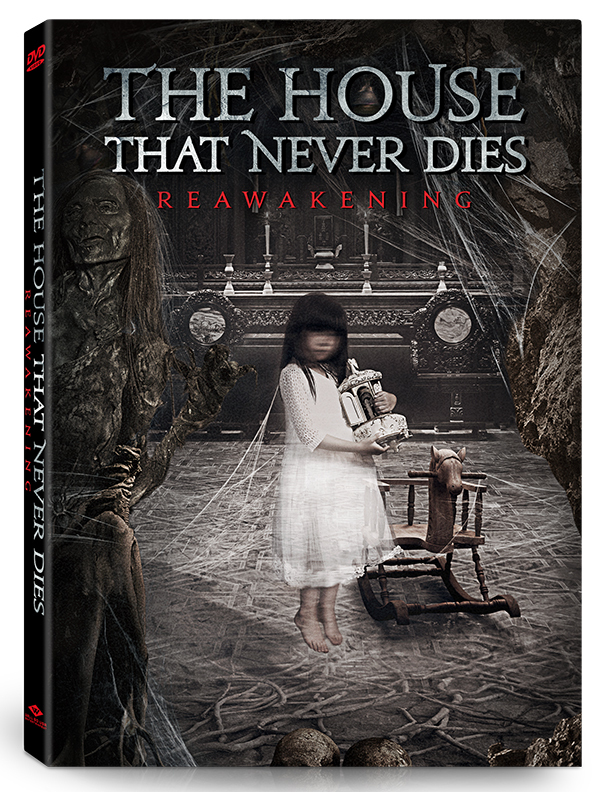 THE HOUSE THAT NEVER DIES: REAWAKENING has a run-time of approximately 98 minutes and is not rated. The film is in Mandarin with English subtitles.